Poetry expressing criticism of social, political and cultural life is a vital integral part of Persian literary history. Its principal genres – invective, satire and burlesque – have been very popular with authors in every age. Despite the rich uninterrupted tradition, such texts have been little studied and rarely translated. Their irreverent tones range from subtle irony to crude direct insults, at times involving the use of outrageous and obscene terms. 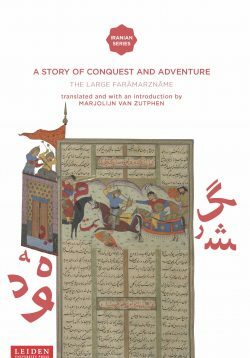 This anthology includes both major and minor poets from the origins of Persian poetry (10th century) up to the age of Jâmi (15th century), traditionally considered the last great classical Persian poet. 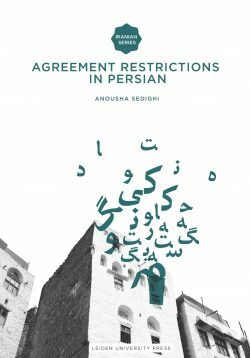 In addition to their historical and linguistic interest, many of these poems deserve to be read for their technical and aesthetic accomplishments, setting them among the masterpieces of Persian literature. 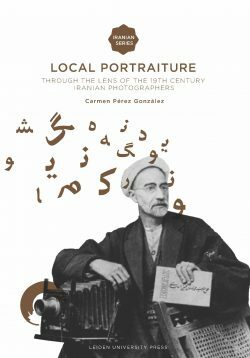 Riccardo Zipoli is professor of Persian Language and Literature at Ca’ Foscari University, Venice, where he also teaches Conceiving and Producing Photography. "The western cliché about Persian poetry is that it deals with roses, nightingales, wine, hyperbolic love-longing, an awareness of the transience of our existence, and a delicate appreciation of life’s fleeting pleasures. And so a great deal of it does. But there is another side to Persian verse, one that is satirical, sardonic, often obscene, one that delights in ad hominem invective and no-holds barred diatribes. Perhaps surprisingly enough for the uninitiated reader it is frequently the same poets who write both kinds of verse. 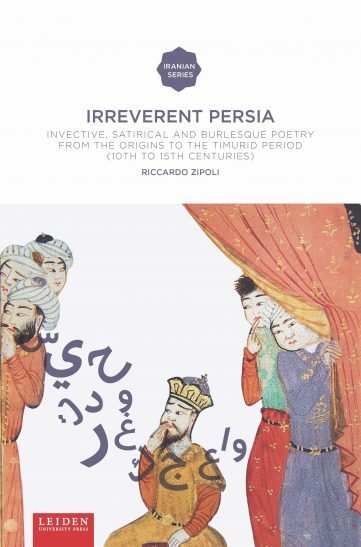 Riccardo Zipoli’s Irreverent Persia is a splendidly comprehensive introduction to this fascinating and hitherto virtually ignored side of the Persian literary canon, providing a wealth of examples of the varieties of the genre in accurate and felicitous translations."